Introducing Marshal Training Online (MTO) - the RACV Energy Breakthrough's new standard for marshals. 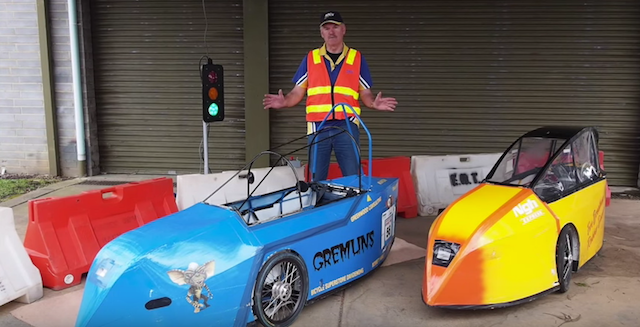 At the beginning of 2015, the team at the Energy Breakthrough HQ set a goal of improving the training of corner marshals for this years event. This consisted of developing new and updating existing training materials, creating an instructional video and an online test.